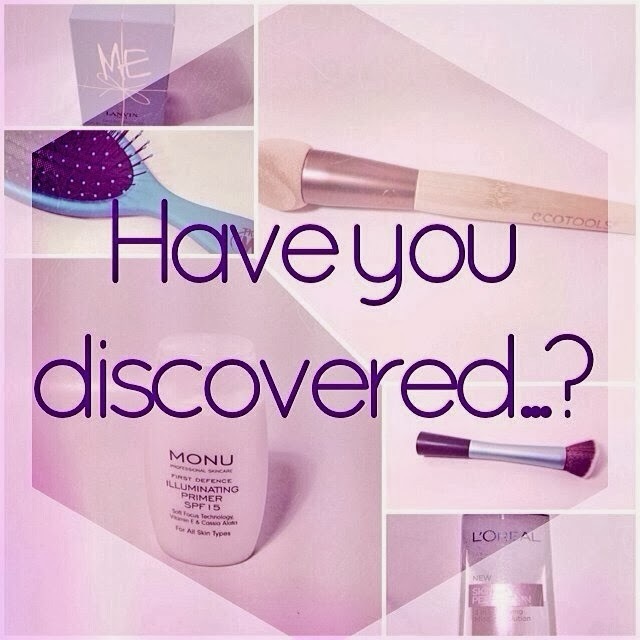 I'm back with a sunday post in the Have You Discovered…? series! 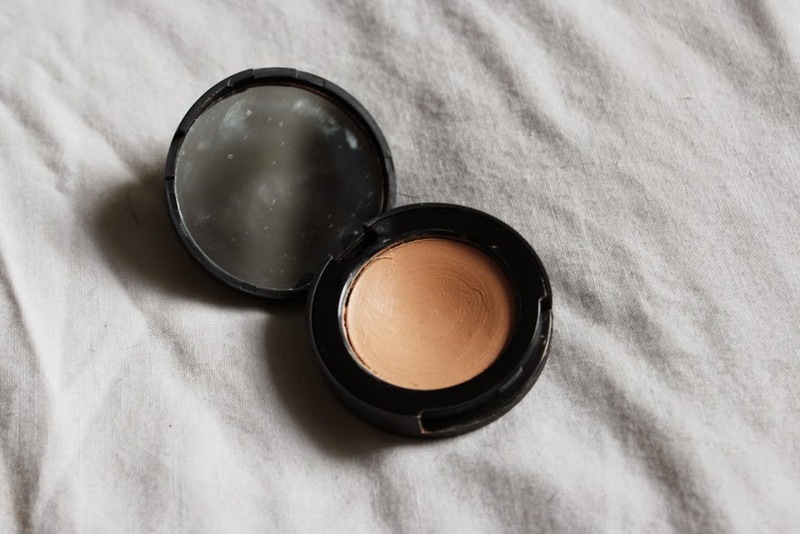 This time I'm talking about a great concealer! I talked about this product in a previous blog post back in december. It's the Full Coverage Concealer by KIKO Cosmetics in the shade "02 Natural". As I mentioned in my KIKO Haul my mum got this product for herself in the first place, but it turned out that she liked her usual well-loved concealer better, so she gave it to me. As for me, I really enjoy this concealer and I find myself using it all the time (alongside the Collection Lasting Perfection Concealer - but that's another story!). Firstly the packaging: it comes in a little sleek black pot with a mirror in the lid - which I think is always great. Then on to the product itself: the concealer has a lightweight and creamy texture that applies easily whether you use a brush or your fingers. It conceals all my blemishes very well and also under-eye-circles are no problem. The product is also described as being non-greasy and easy to apply thanks to anti-thickness pigments. It's also perfect for oily skin. The Full Coverage Concealer retails for £7,50 on their website which I think is a reasonable price for this product. I also feel like a little can go a long way. I've been using this product since december now and I still haven't hit pan and it looks like it won't be soon till it's finished! But when I finished it up I'll probably repurchase it. That's everything I have for you today! A short "love letter" to this concealer but I hope you enjoyed it anyways! Please let me know what your favourite concealer is! I'd also love to know what you think about KIKO Cosmetics - have you tried their products before and if so what's your favourite?